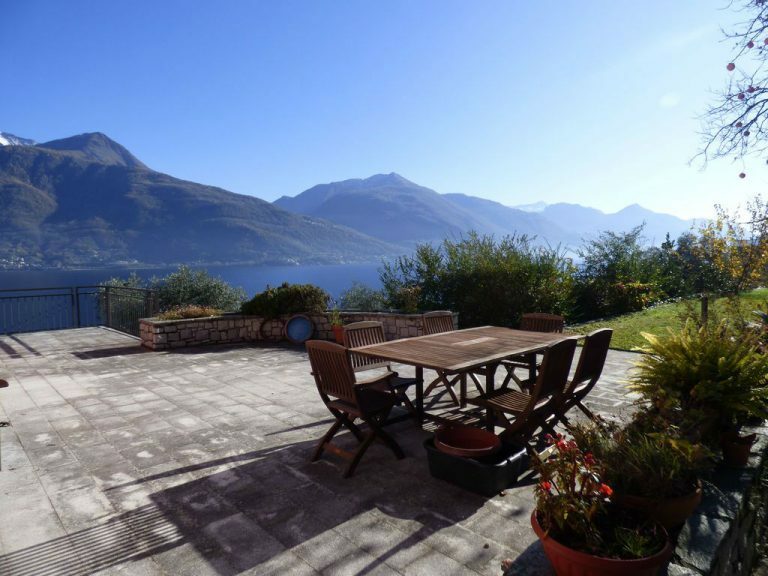 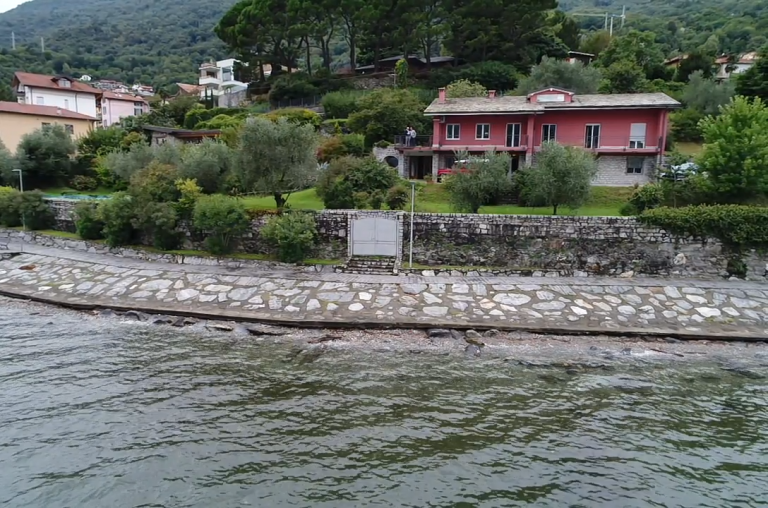 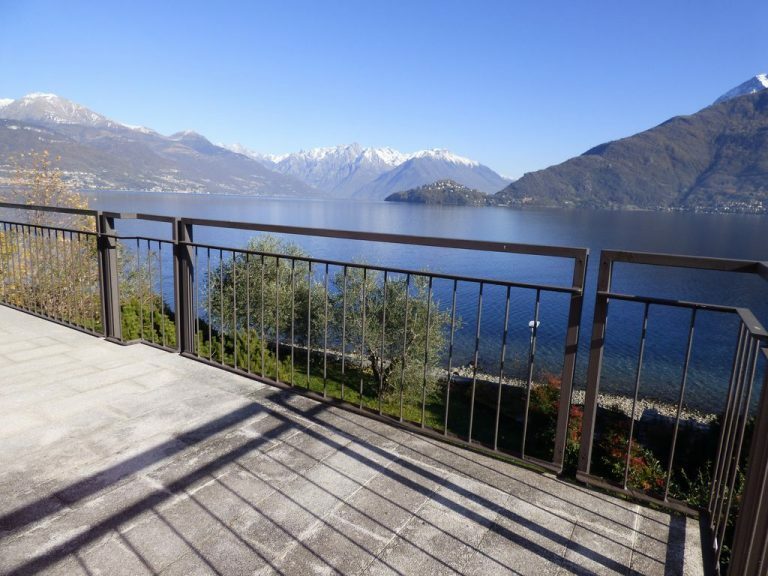 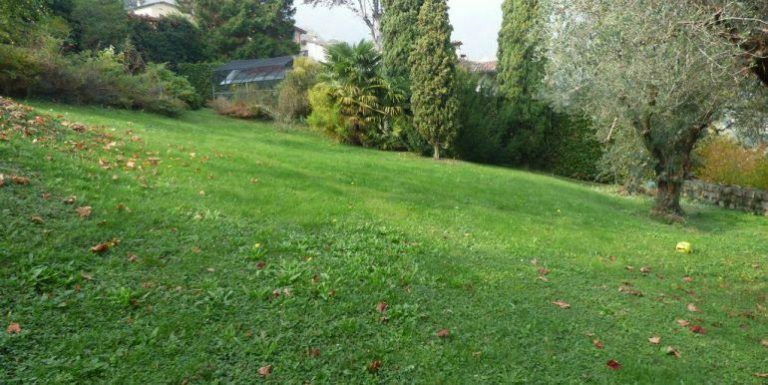 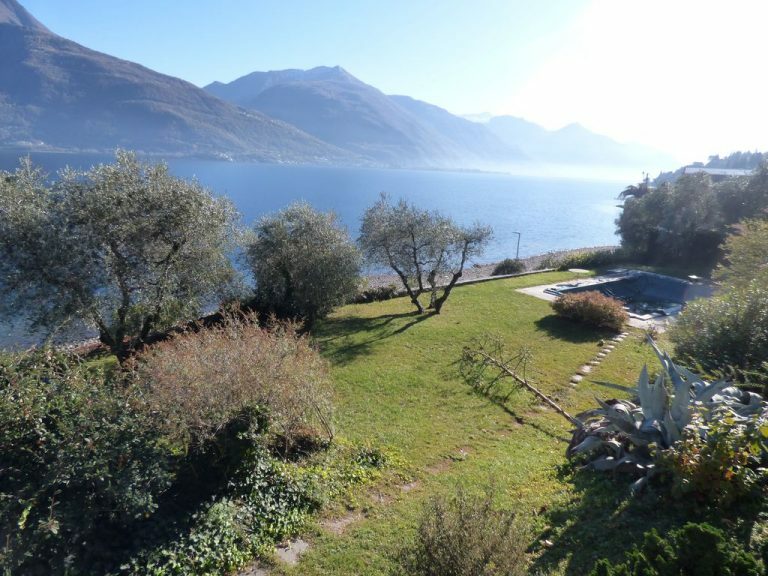 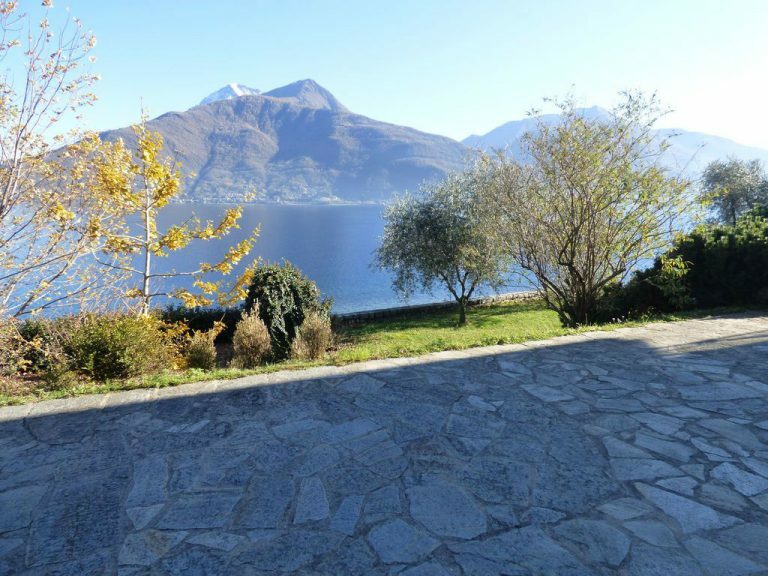 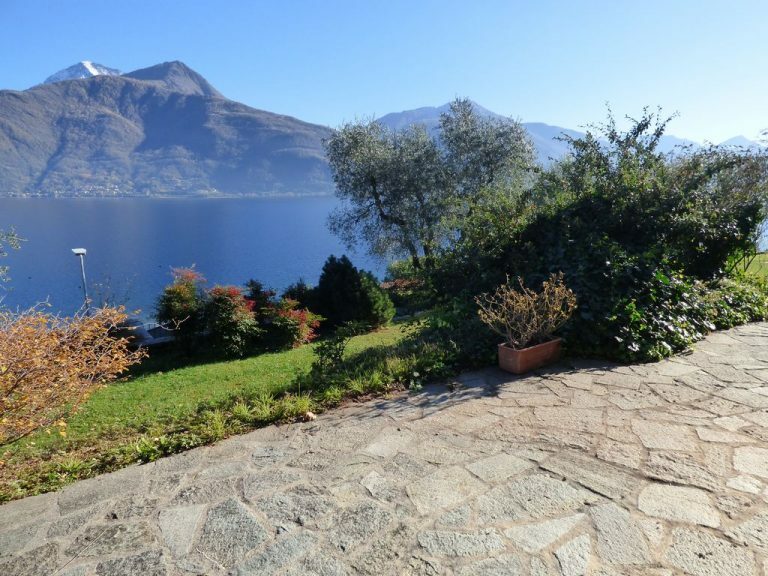 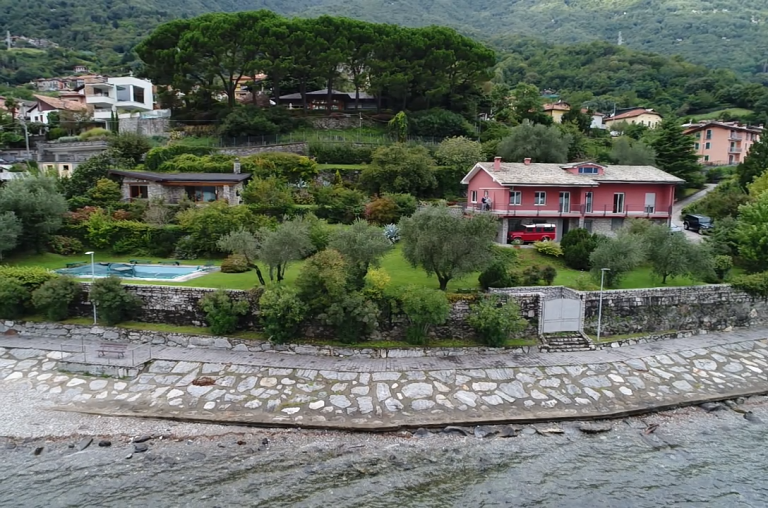 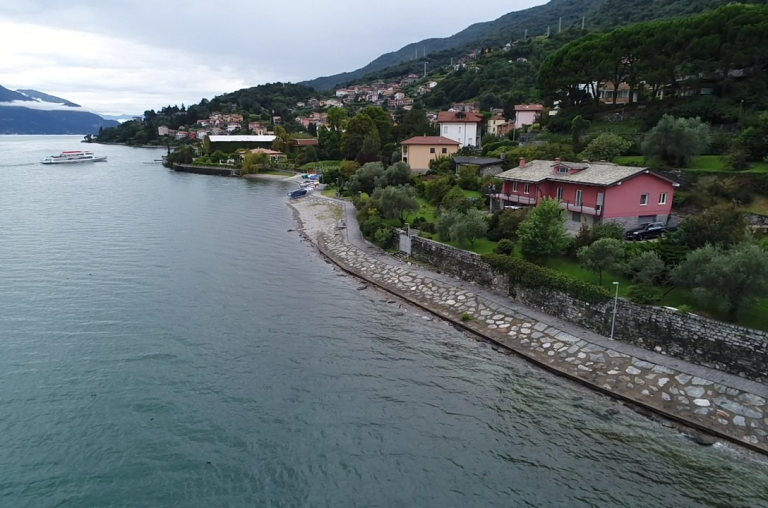 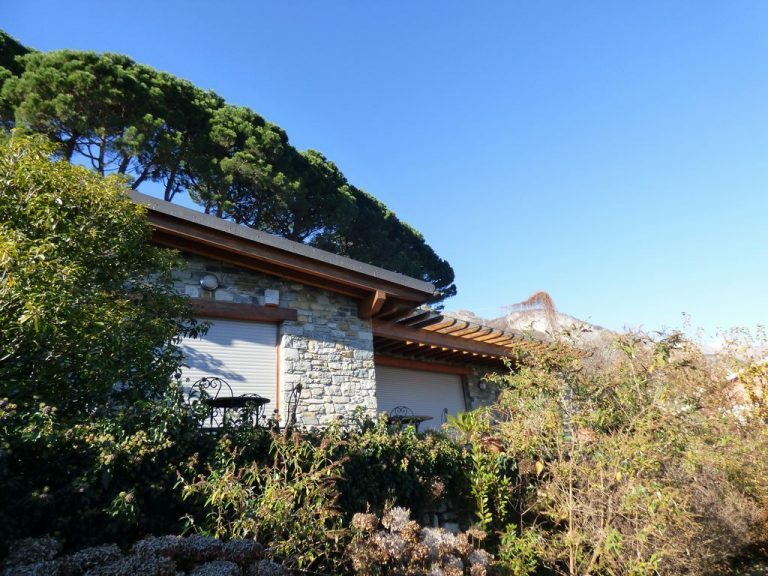 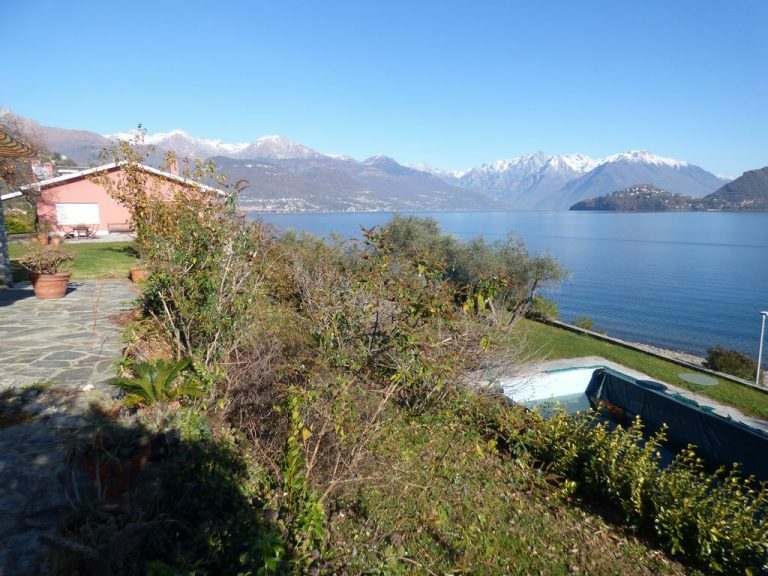 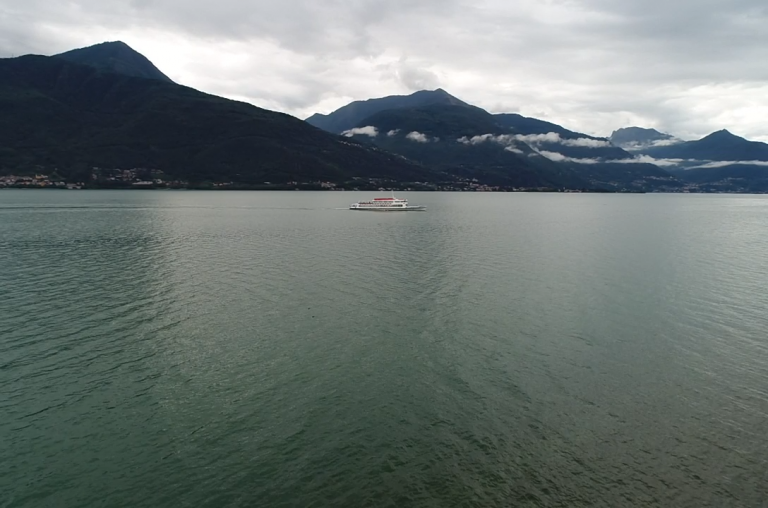 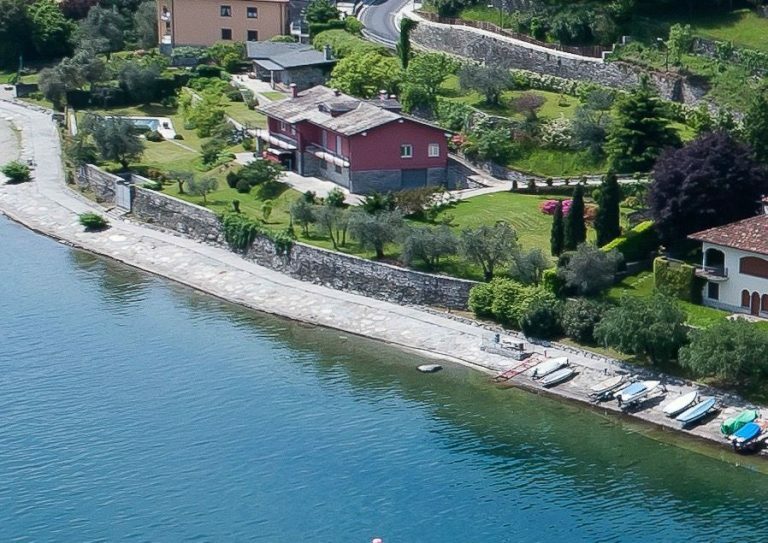 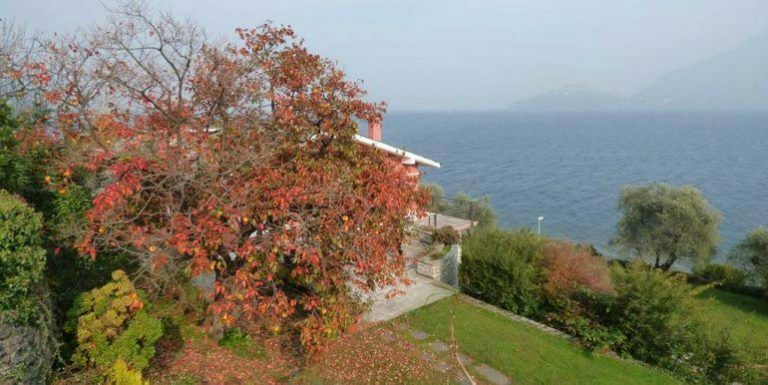 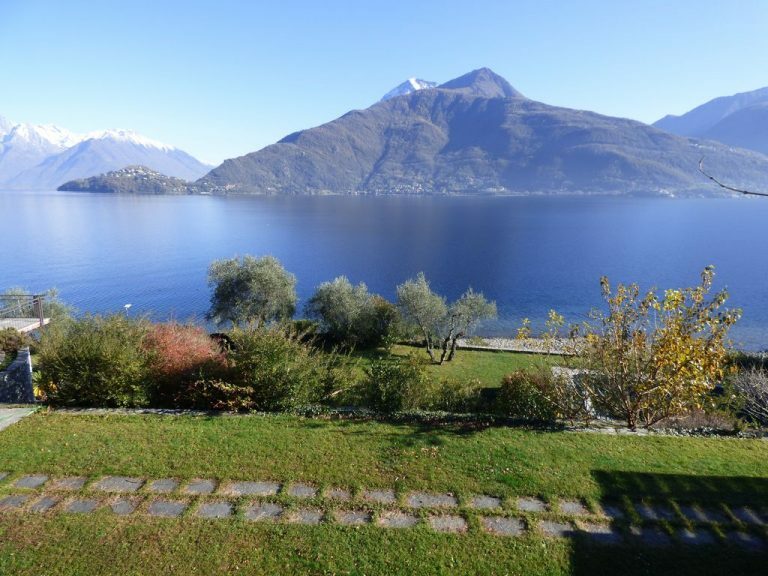 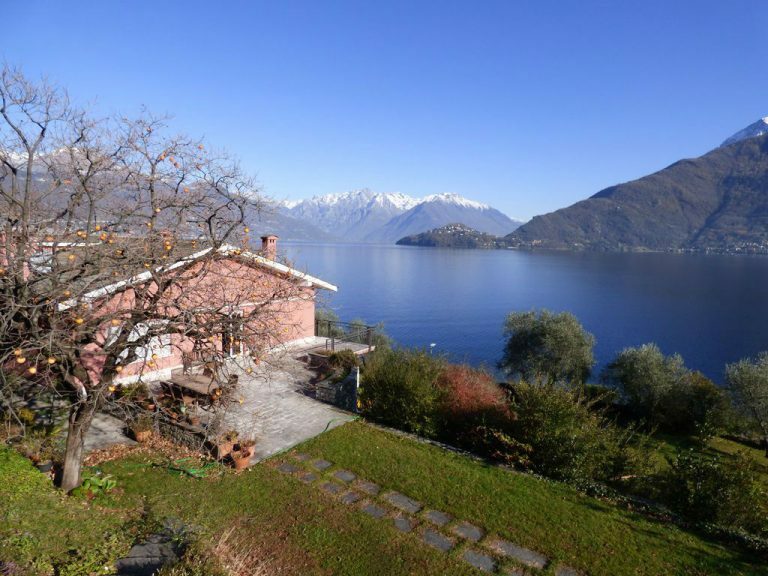 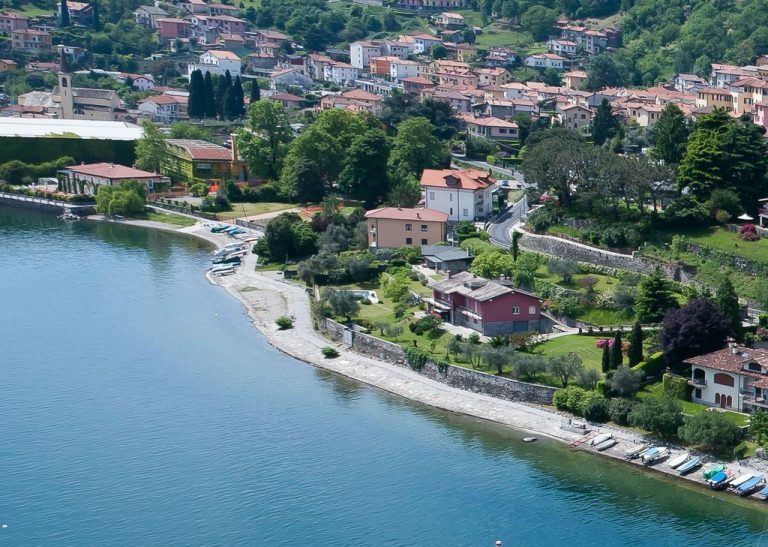 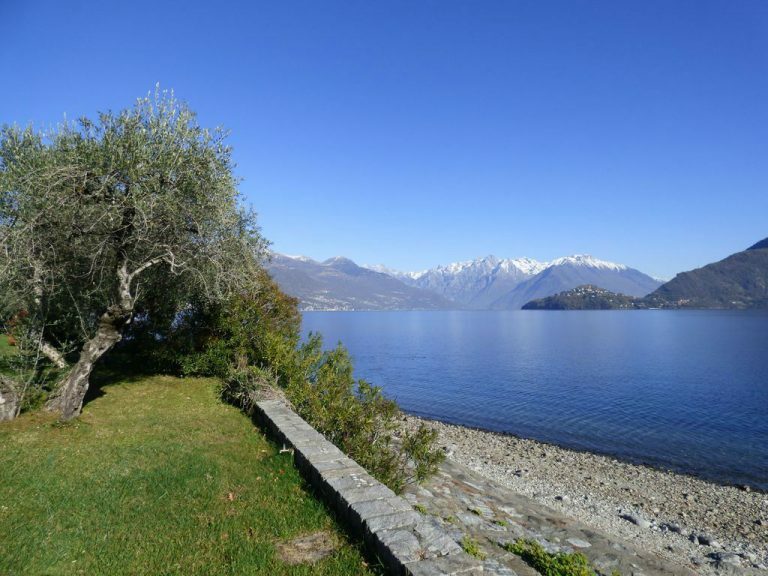 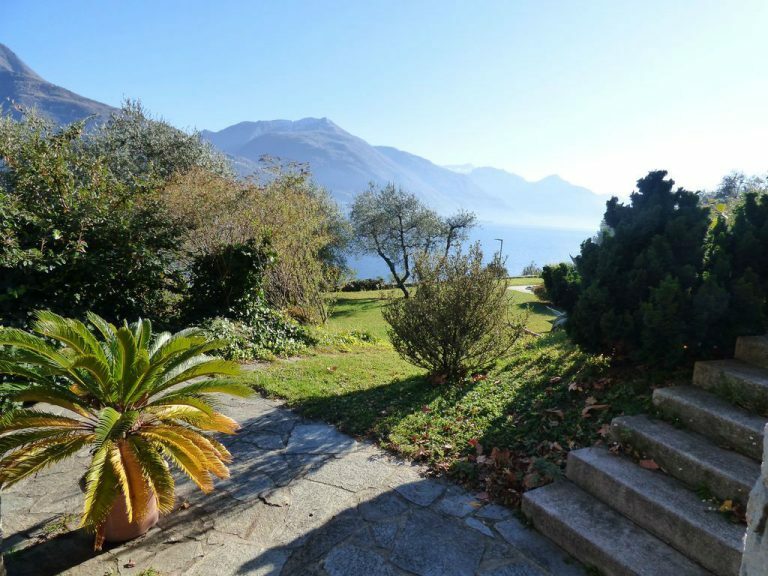 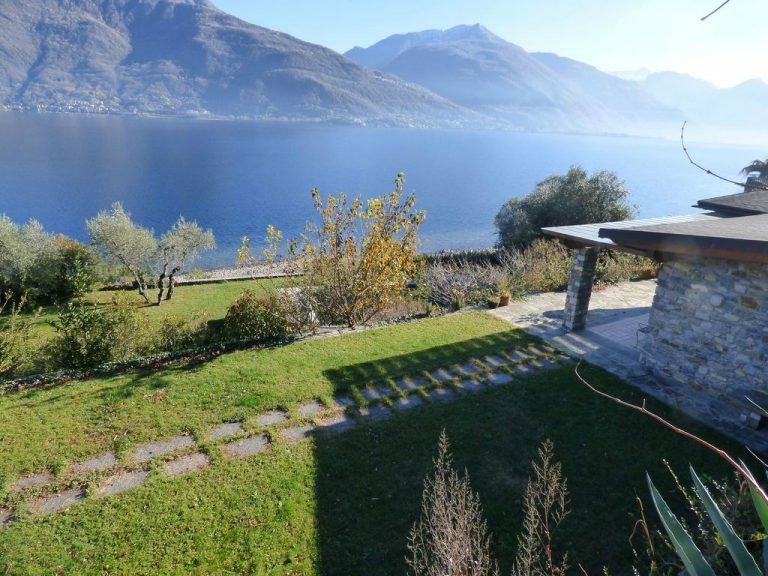 Lake Como Menaggio- Neighborhood : Exclusive detached villa with heated pool directly on the lake. 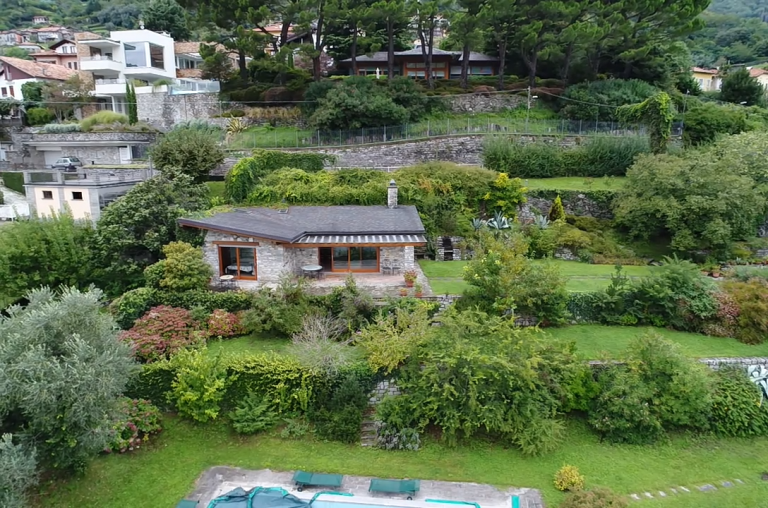 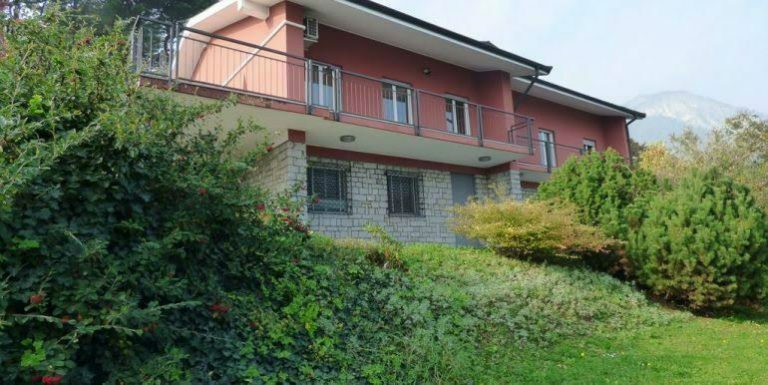 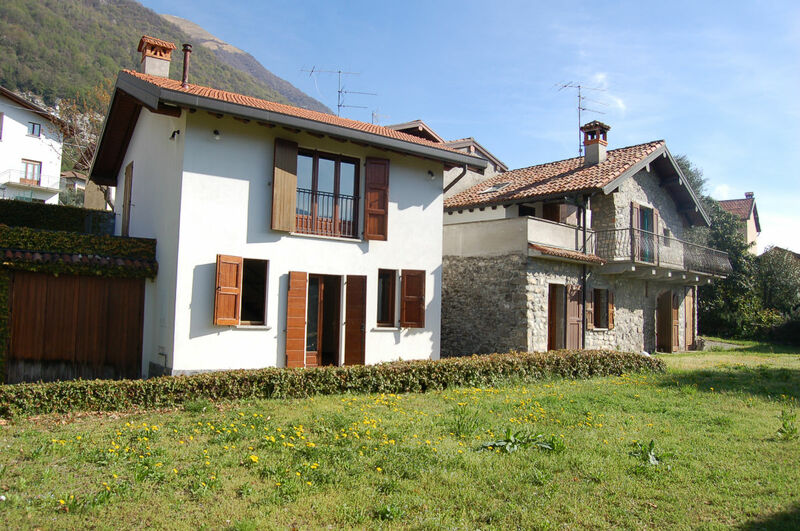 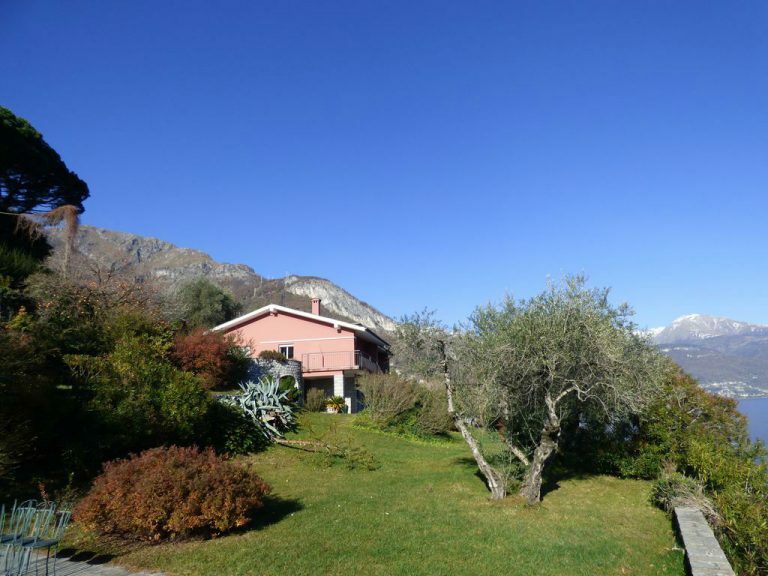 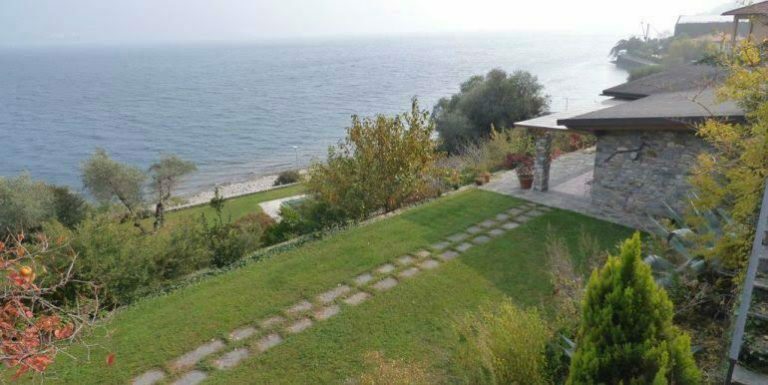 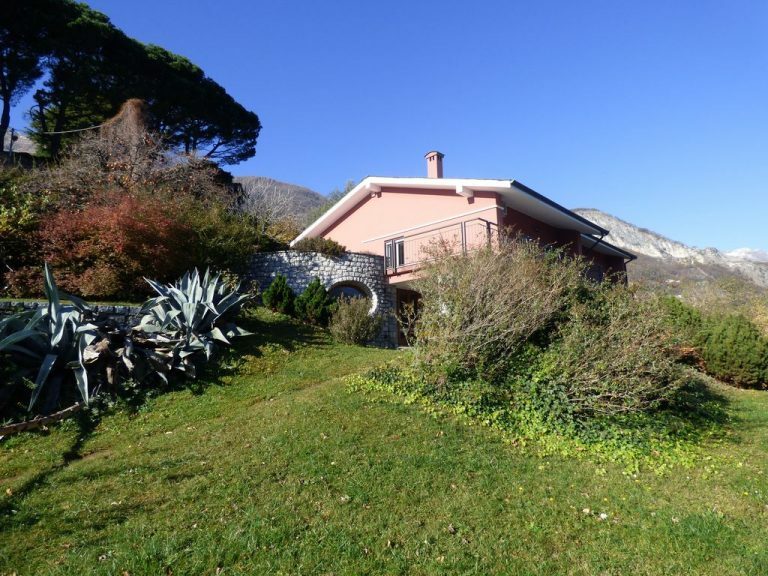 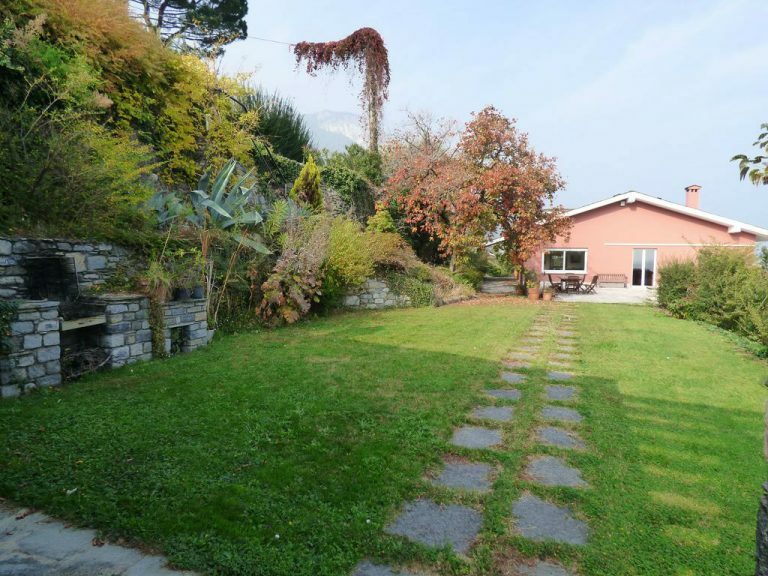 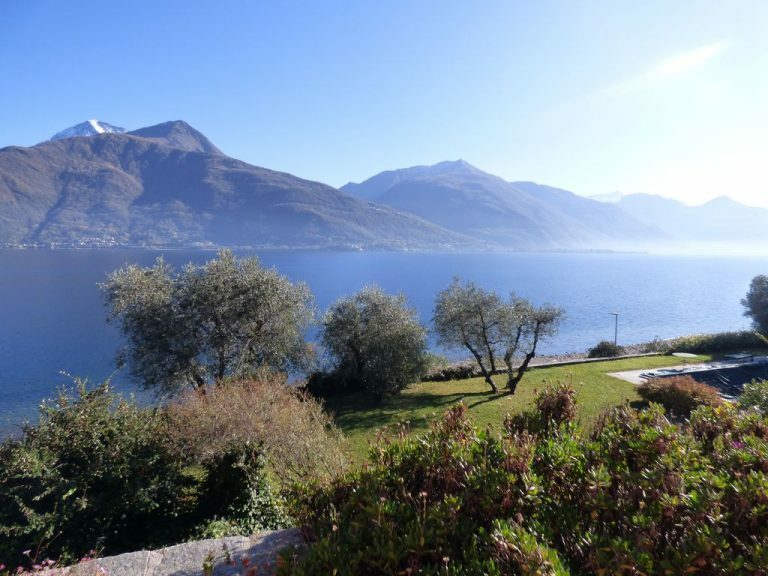 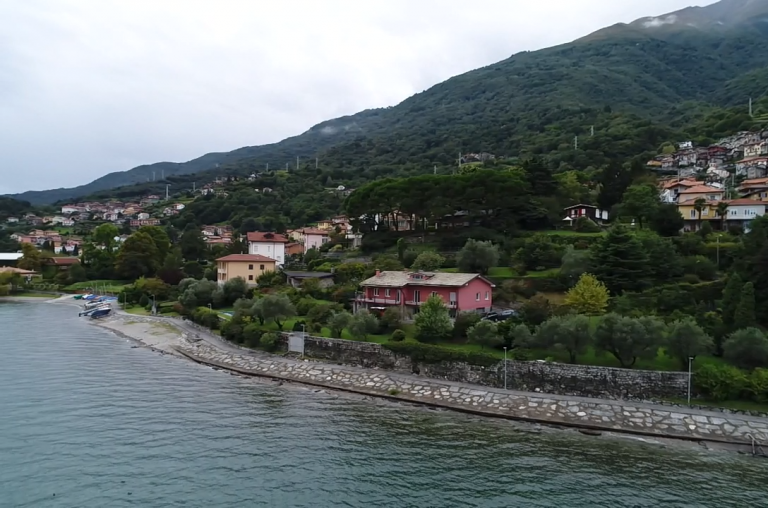 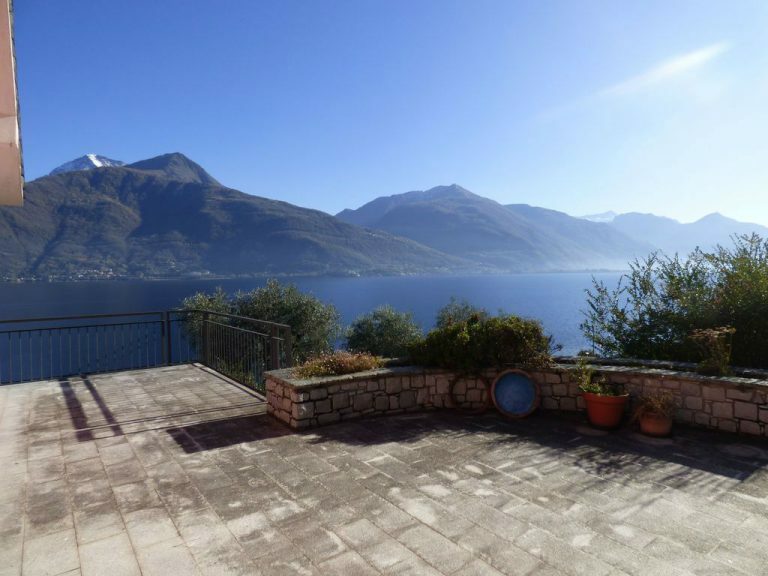 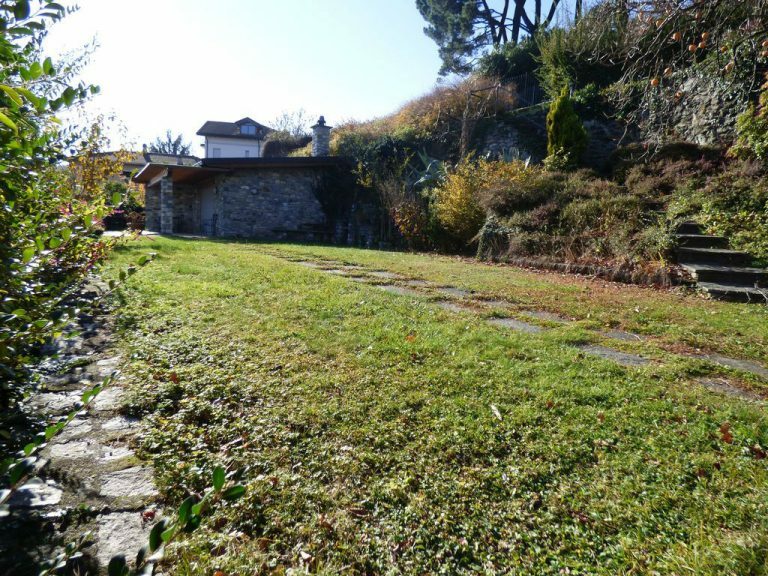 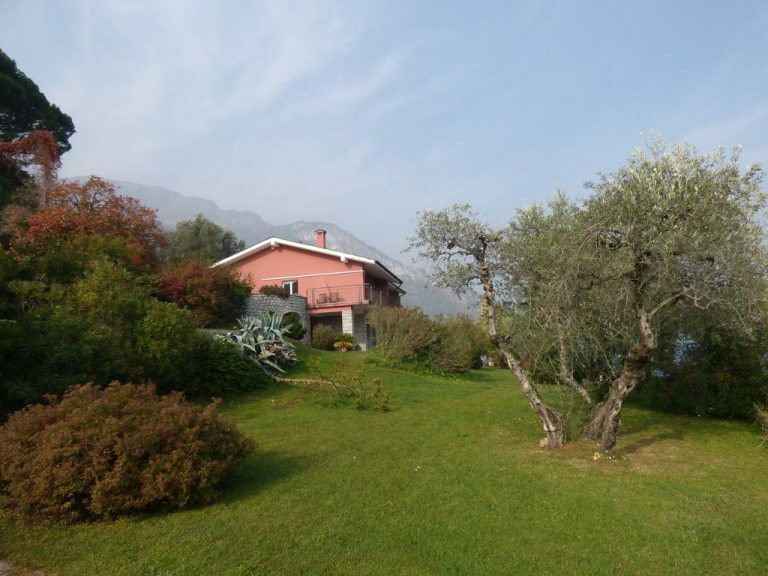 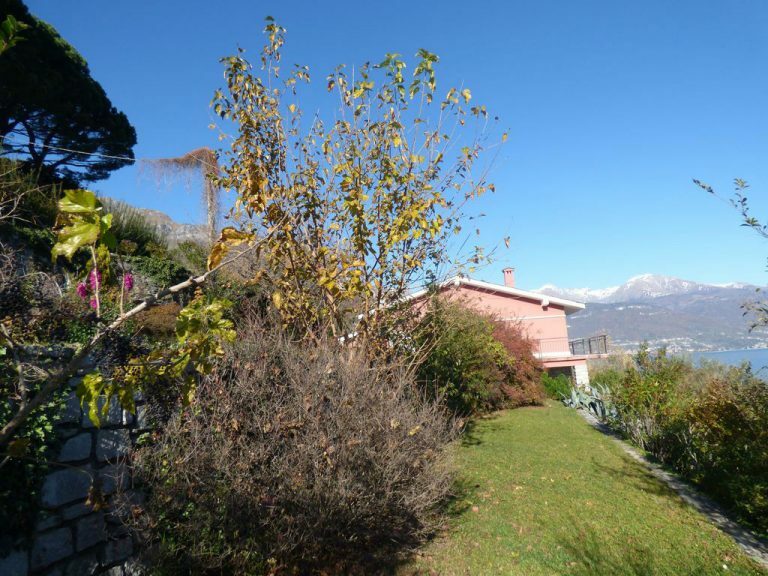 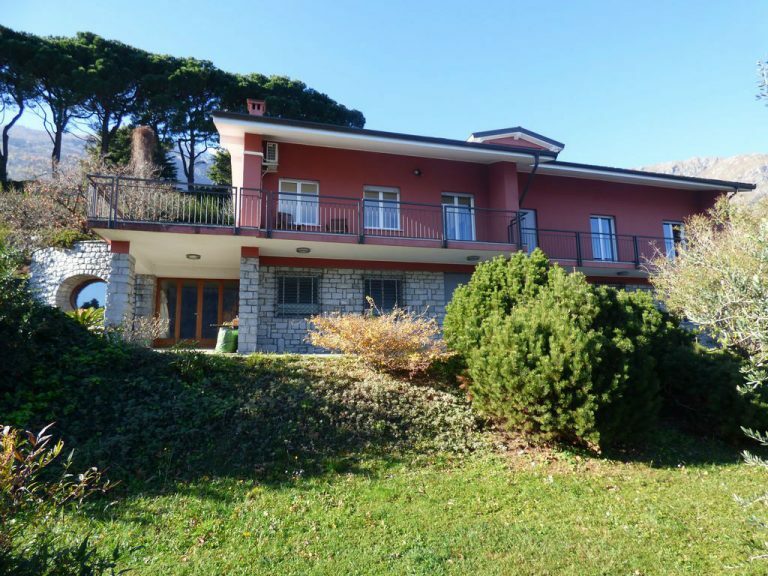 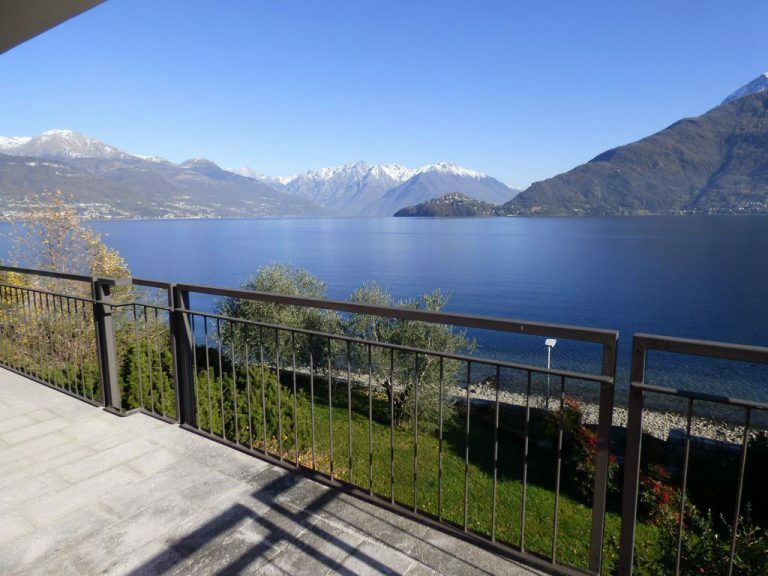 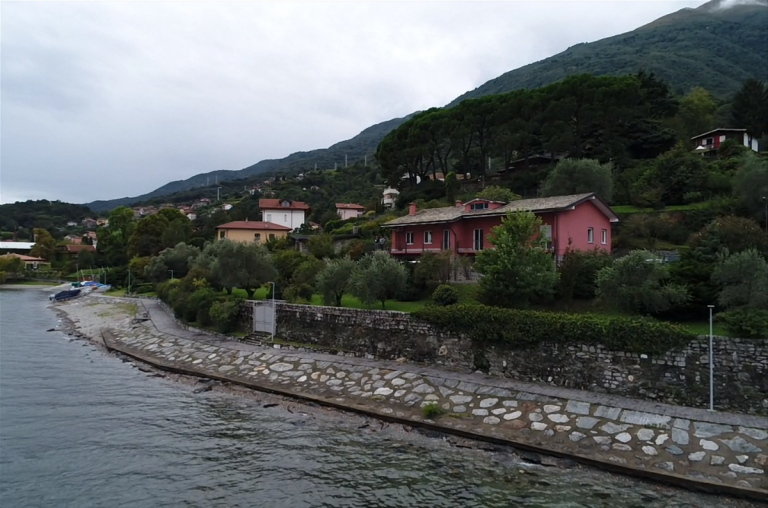 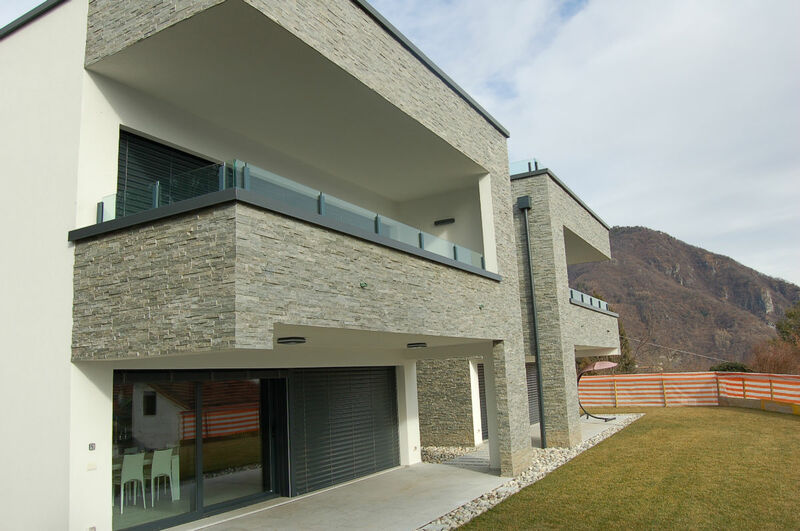 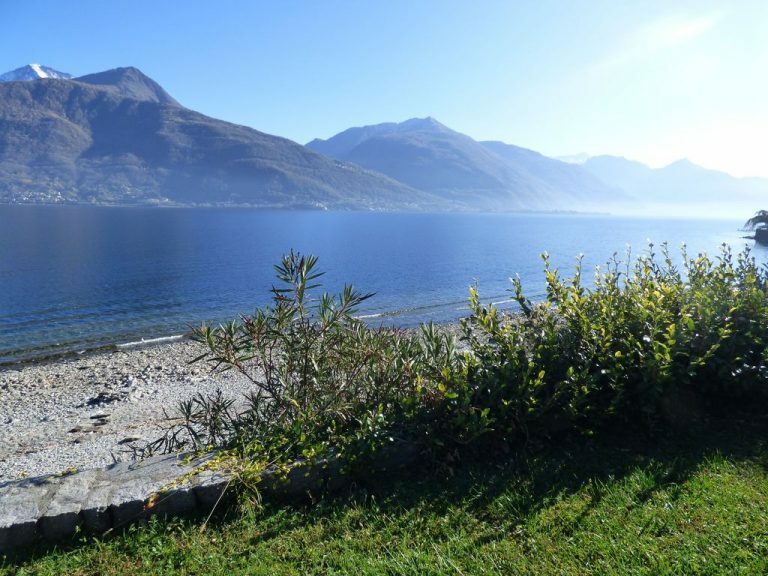 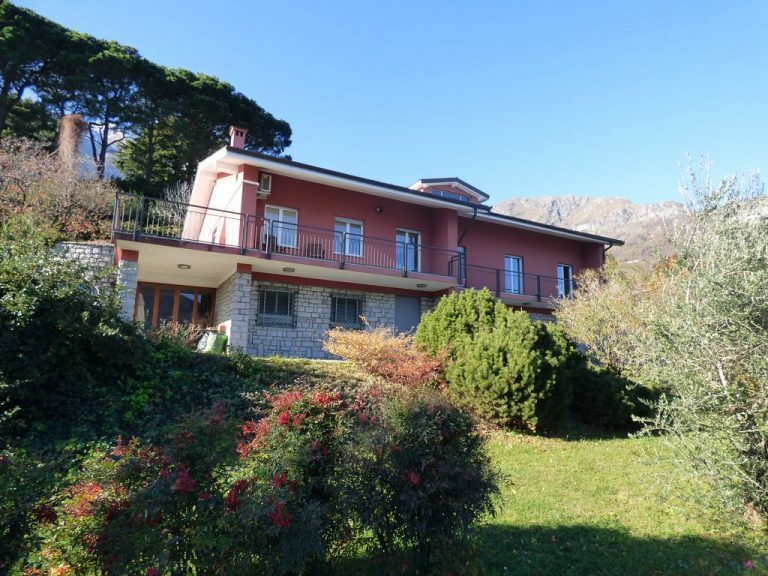 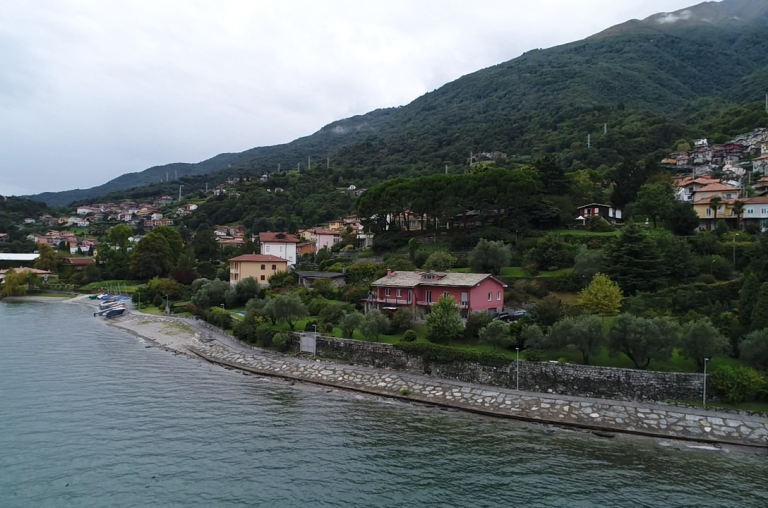 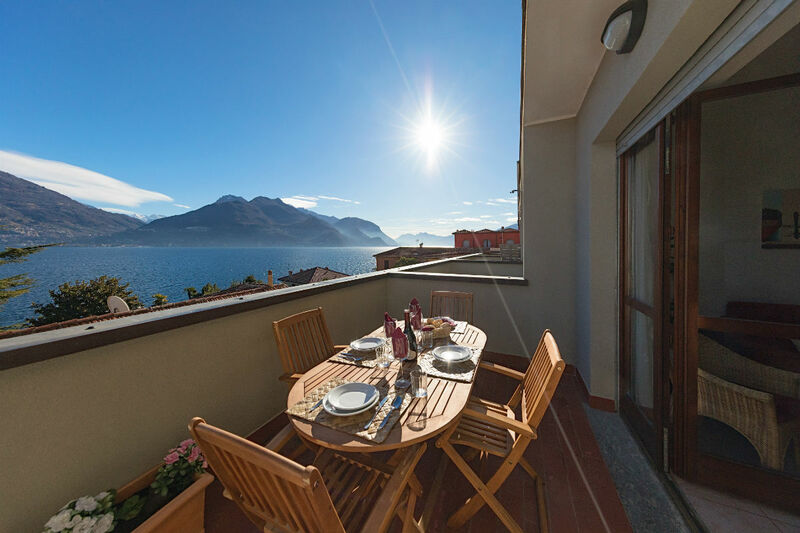 The property, located in a private and quiet position, enjoys excellent exposure to the sun, it is surrounded by 3800 smq of flat garden which leads directly to the lake. 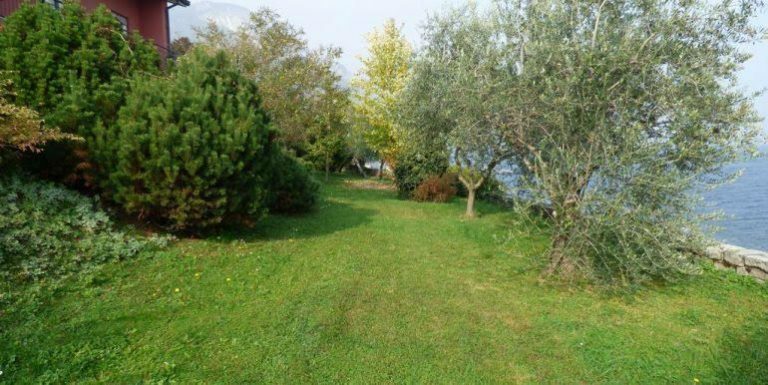 The garden is beautifully planted with precious woods and ancient olive trees and is equipped with an automated irrigation system. 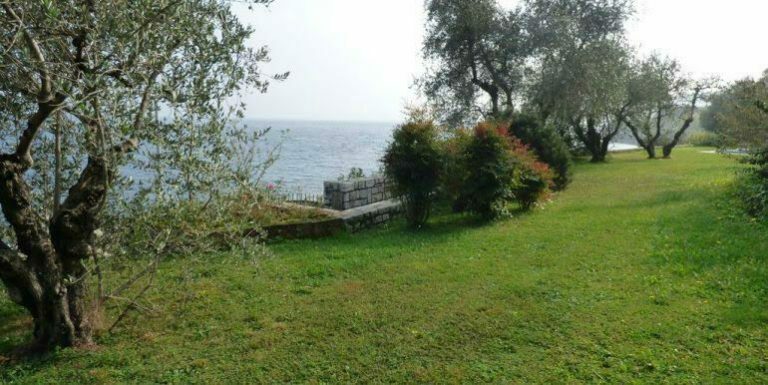 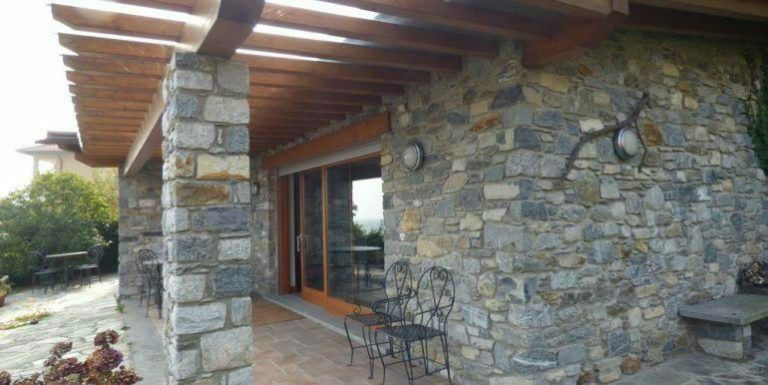 The Dependance built in 2004 is in stone with exposed beams and is disposed on one level of approximately 90 sqm and consists of a large living room with large windows with beautiful views of the garden and the lake, kitchenette, bedroom with large windows and bathroom. 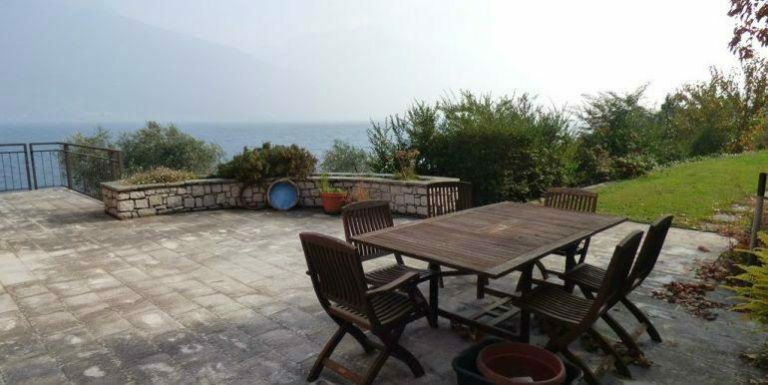 The heated swimming pool is equipped with a large sunbathing area directly on the lake. 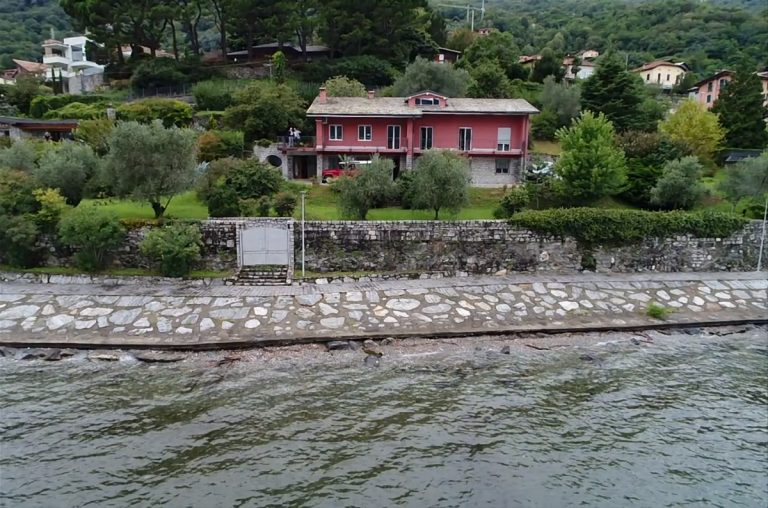 Unique solution of its kind. 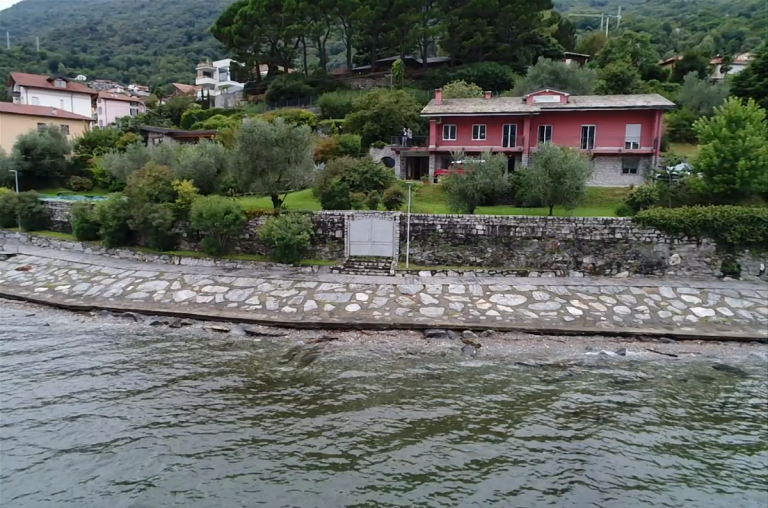 Negotiation in the office.